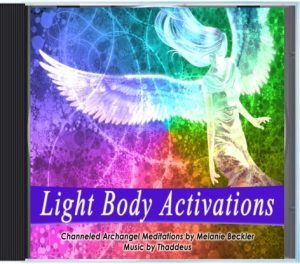 “Your Light Body is an energetic pathway to your Soul, to your Higher Self, and to connect directly with Source. 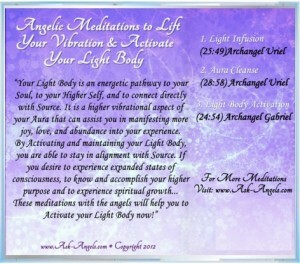 It is a higher vibrational aspect of your Aura that can assist you in manifesting more joy, love, and abundance into your experience. 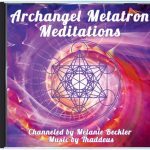 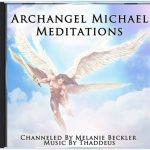 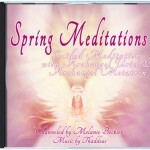 The channeled angel messages on this CD will assist you in lifting your vibration, cleansing and repairing your aura, and activating your light body!